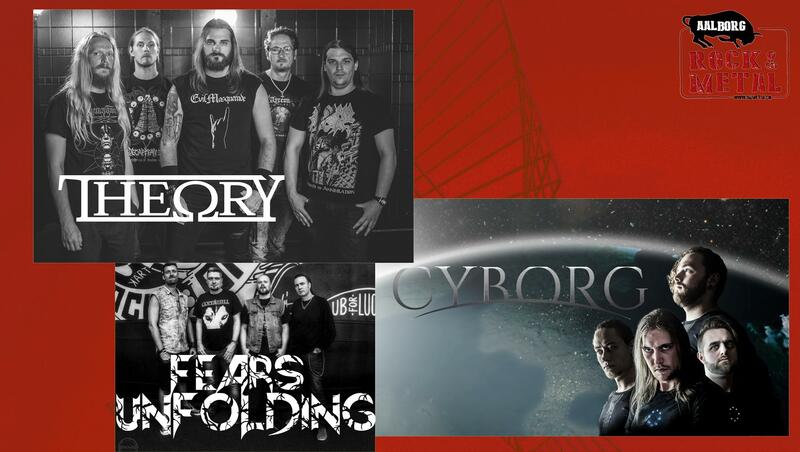 Welcome to Fears Unfolding’s Official Homepage! Welcome to Fears Unfolding’s official homepage. 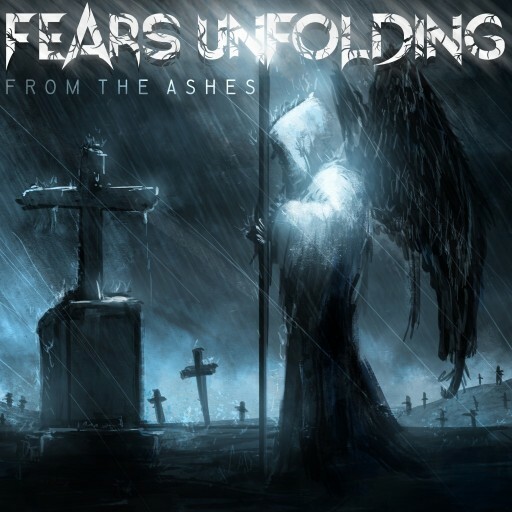 Fears Unfolding is a progressive heavy metal band from Aalborg in Denmark. 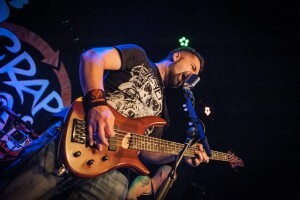 It is comprised of Mads Græsbøll Christensen (guitar), Teodor Georgiev (guitar, vocals), Mads Hjorth (drums), and Rafal K. Malewski (bass). 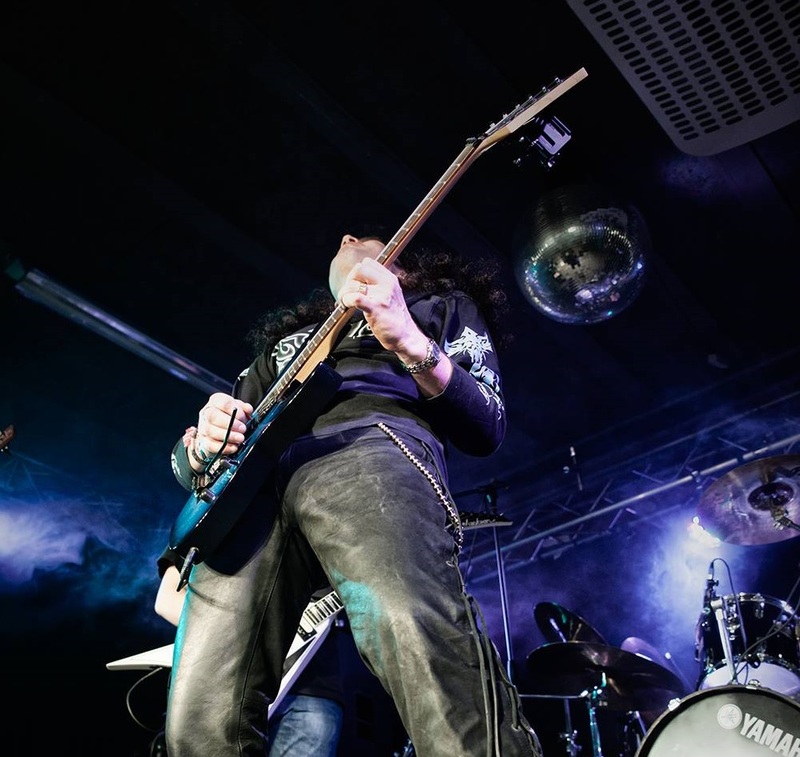 The band plays melodic heavy metal with progressive and modern elements and draws inspiration from a wide range of influences dating back to the dawn of heavy metal. In the Spring of 2018, the band released its debut album entitled “From The Ashes” which is available via all the major streaming services! Posted in News	| Comments Off on Welcome to Fears Unfolding’s Official Homepage! The day has finally come: our debut album has now been released via Music Gateway and is available on the major steaming services (Spotify, Deezer, iTunes, Amazon, etc) via the link below. The album is called From The Ashes. We have been looking forward to this day for a long time! Please check the album out and share the good news with your network. Your support is much appreciated.